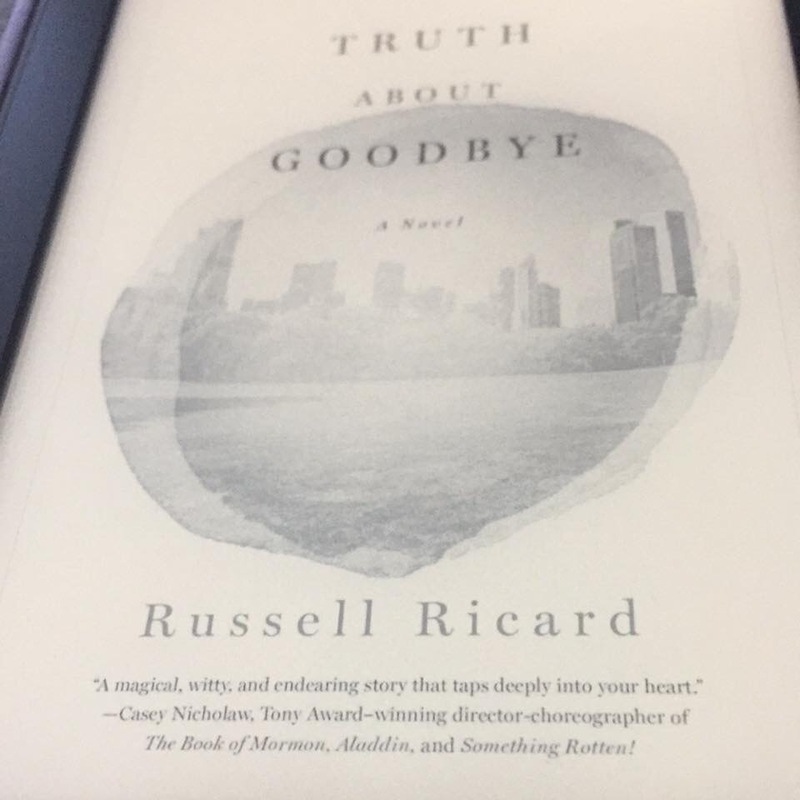 When searching for a title to read, The Truth About Goodbye, stood out to me. This novel follows the story of Sebastian whose learning how to live life without his husband Frank, who had passed away almost a year prior when the story begins. Thankfully he has Frank’s cat Arthur who keeps him company along with his best friend Chloe. Sebastian struggles with anxiety, self-esteem and trusting people. He lost his parents years ago, so Sebastian feels even more adrift after loosing Frank. He misses Frank and at times is positive Frank’s ghost has been visiting him. One night Chloe introduces Sebastian to her new apartment friend Reid. Sebastian hasn’t thought of dating because he’s still mourning his husband’s loss. Reid is patient putting up with Sebastian’s mixed signals because of course Chloe makes friends with an attractive man. This novel covers the important topic of grieving and what that can look like for different people. It also, discusses how difficult it can be to move into a new relationship when the previous one might not have had the closer it needed or was cut off prematurely. I think the biggest topic this novel handles is learning to allow others to love and care for you when it’s hard to be motivated to love yourself when you are immersed in grief. If you are looking for a sweet, thoughtful read I recommend this book. I appreciate NetGalley for allowing me to read this book for free in exchange for my honest review. Thank you Mr. Ricard for writing such a sweet novel about relationships, family and how to get through surviving the death of a loved one.